B-L-inner | I Am Not A Restaurant! 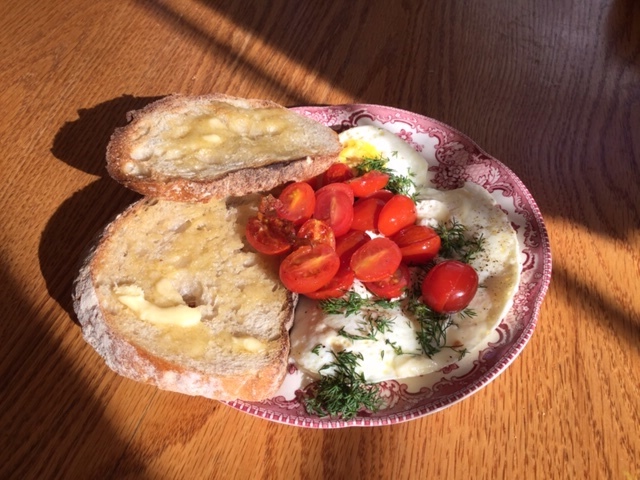 Apr22April 22, 2015 • By Betsy Karetnick • This entry was posted in breakfast, dinner, Dish of the Day, lunch and tagged breakfast, dinner, eggs, lunch. Bookmark the permalink. Looks like my kind of dinner (or lunch or breakfast)!! !